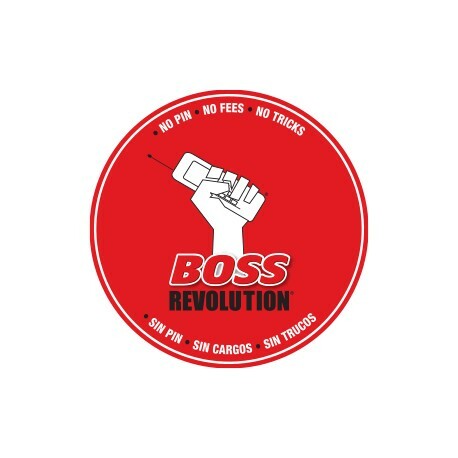 We offer the lowest rates in international calling, with no fees, surcharges, or even pins. 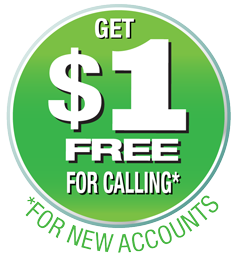 Moch more, for all new accounts, we add $1 free! 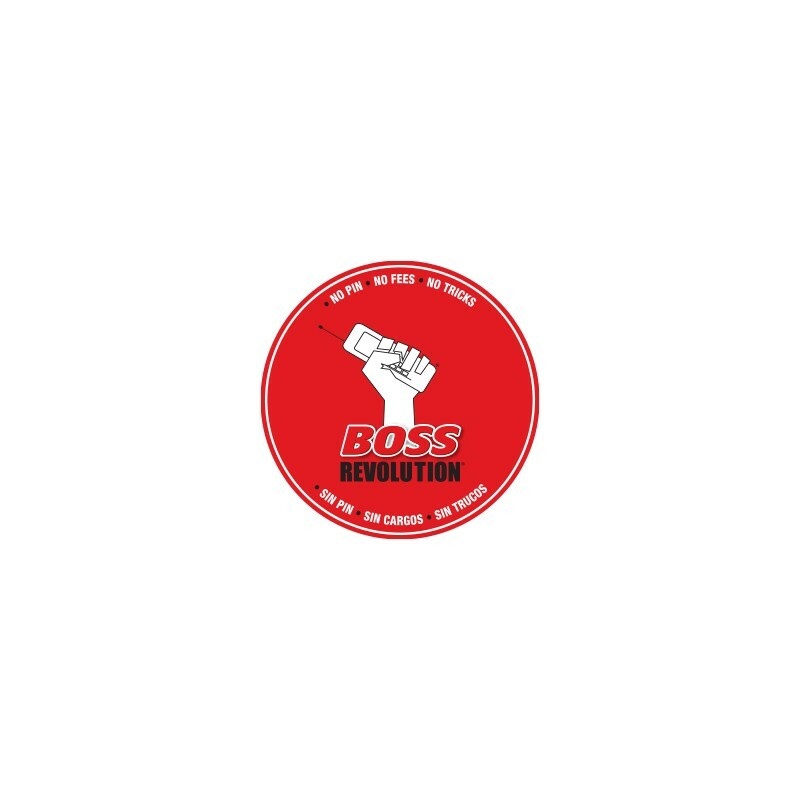 For Information on current Boss Revolution international rates, please visit the Boss Revolution website.